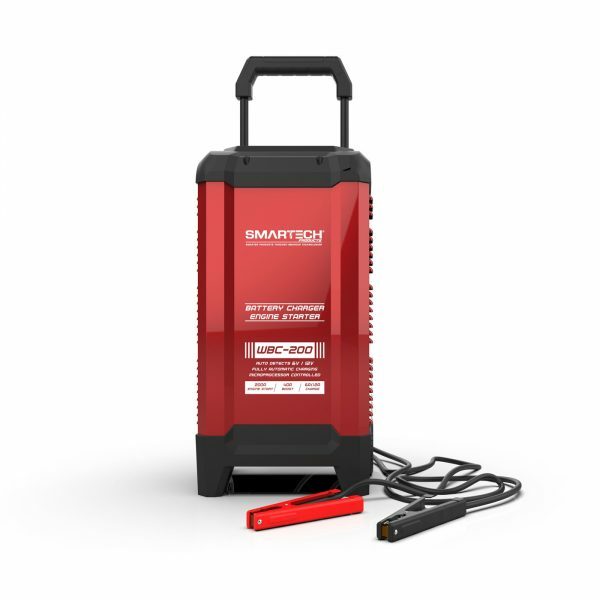 automotive wheel charger Archives » SMARTECH INC. 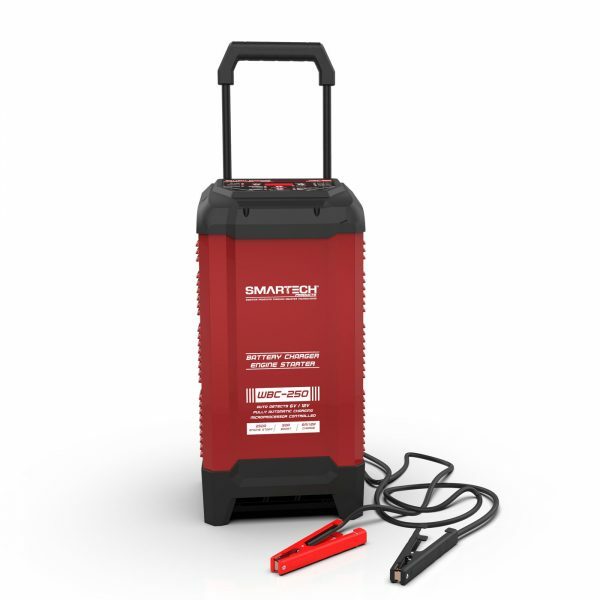 Copyright © Smartech Products, Inc. All rights reserved. and never miss a special offer! 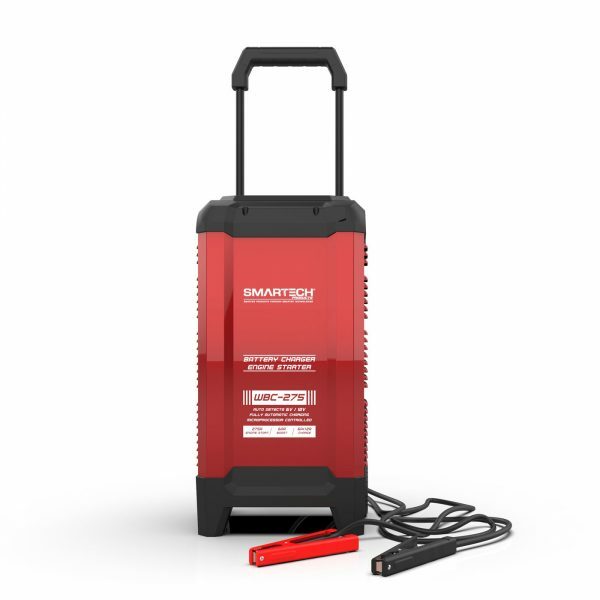 Thank you for confirming your subscription to SMARTECH. We appreciate your business and thank you for shopping with us. Please check your email for your discount code.